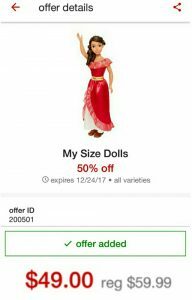 Today at Target you can save an amazing 50% on My Size Dolls but this deal is today only. 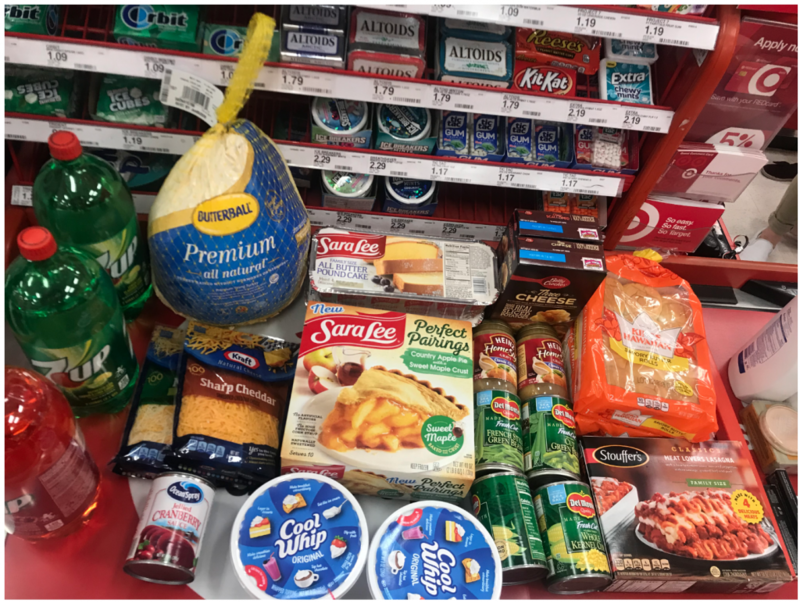 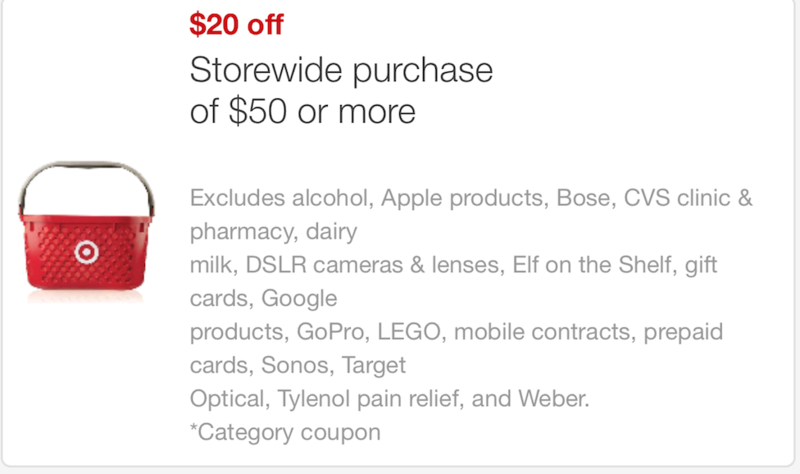 To get this deal all you need to do is load the offer to your Target Cartwheel and scan your barcode at checkout. 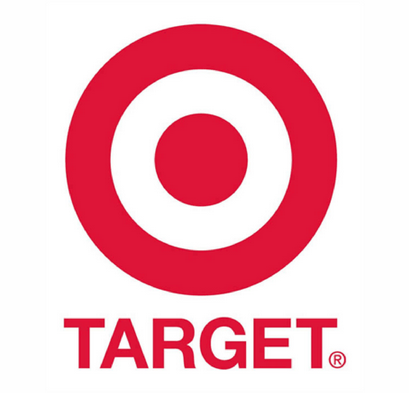 Use your Target Redcard and save an additional 5%.